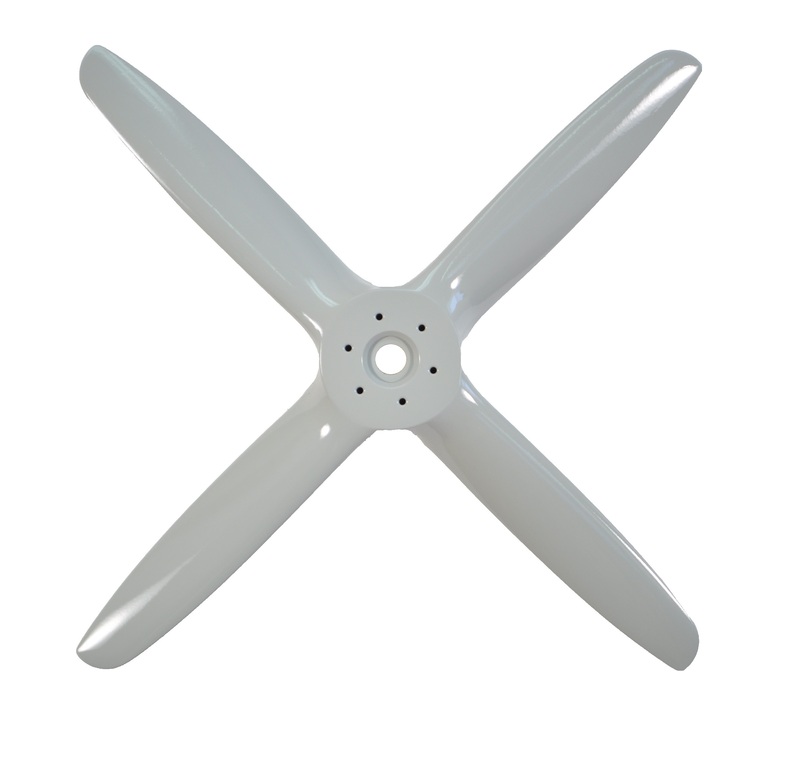 Sensenich manufactures all UAV propellers to rigid FAA Certified Aircraft propeller standards, including using kiln dried lumber, glue shear testing, and material certifications. Sensenich puts every individual propeller through a rigid conformity inspection where airfoil and hub dimensions are verified to the propeller drawing, and every propeller is balanced at four separate stages: during assembly the glued blank is rough balanced; static balance is then checked and maintained through the carving, tipping, and painting operations. 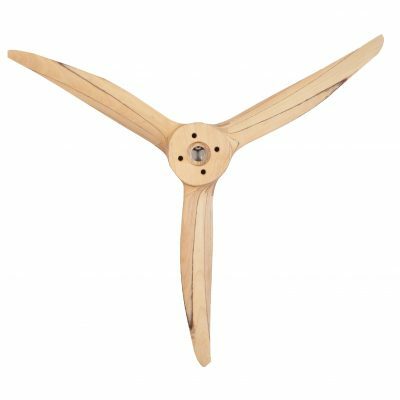 All Sensenich wood props are cut on state-of-the-art CNC machines to asssure consistent performance: 10 years from now, the same computer file will be used to profile your new prop, assuring you get identical performance from every propeller.